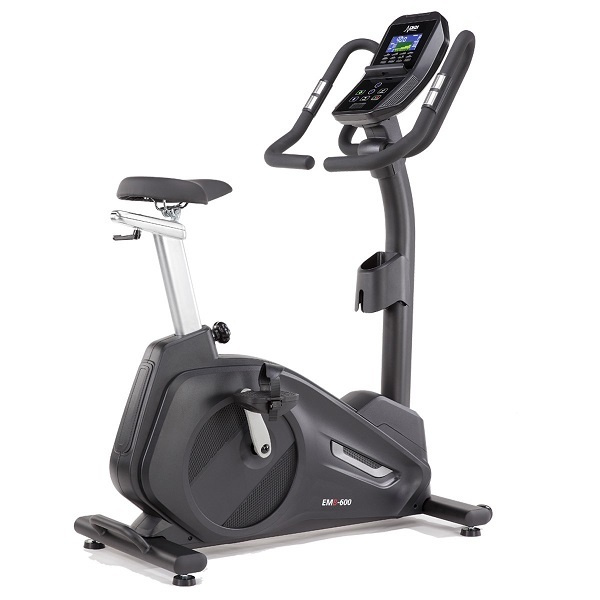 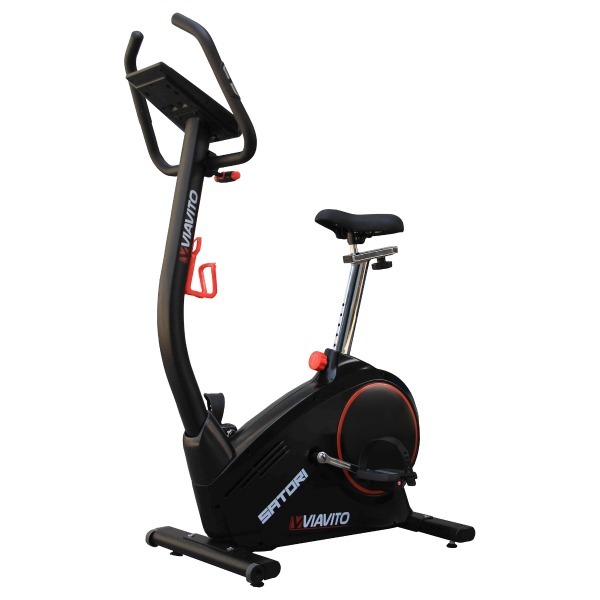 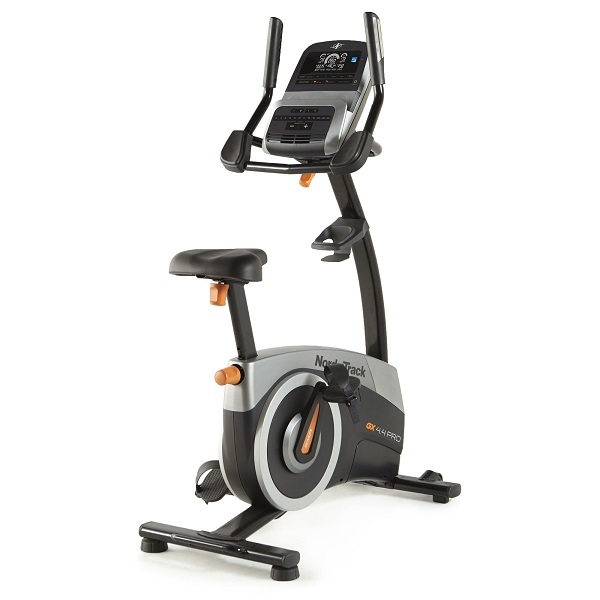 Kettler exercise bikes are made by the German firm of the same name and they’re just what you’d expect from German engineering – superb quality, excellent action and very, very well made. 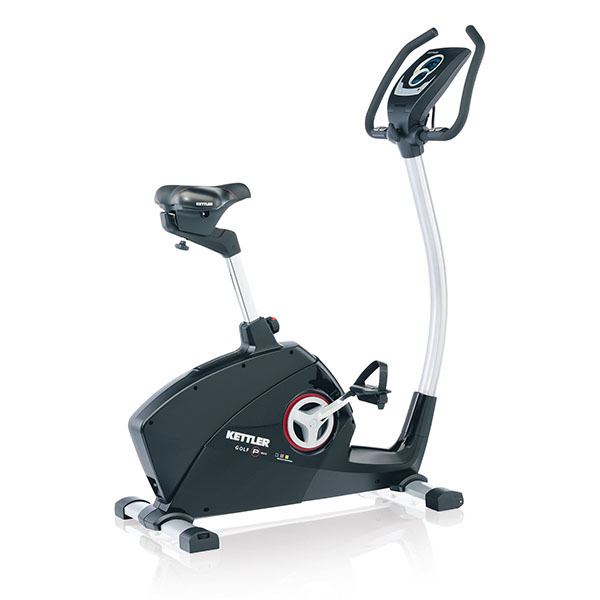 Kettler began making fitness equipment back in 1949 and now export all over the world. 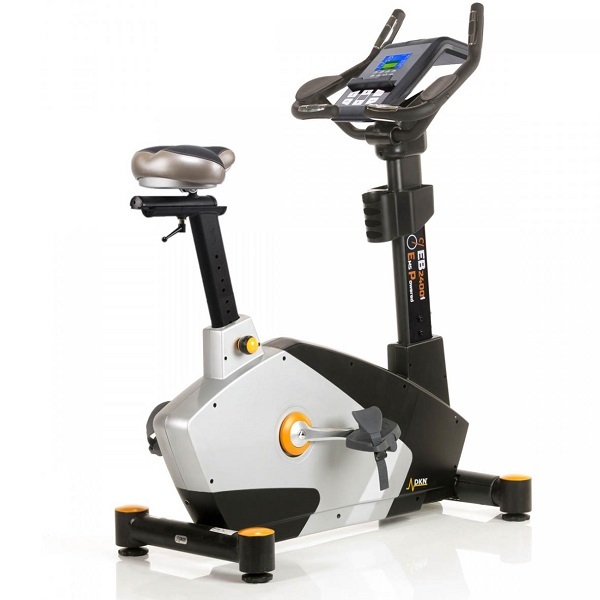 They’ve been an established brand in the UK for many years and more recently have been growing in popularity in the US. 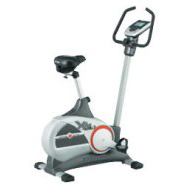 They’ve got a good range of bikes on the market starting at around £200 going up to over £1,700. 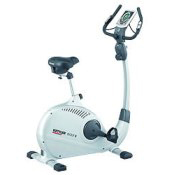 All their models have a very smooth action thanks to their superior ‘bearing technology’. 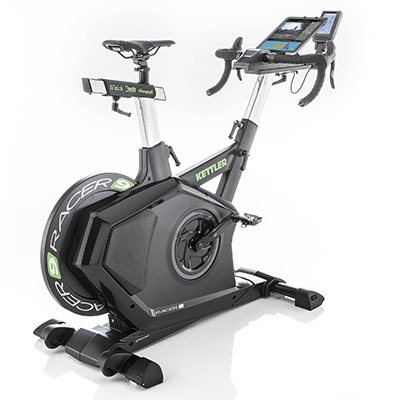 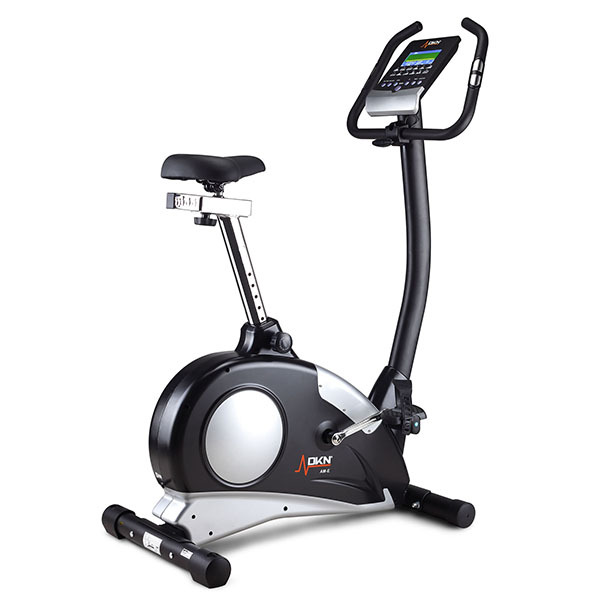 Other innovative features on some models include internet connectivity to allow you to download new training programmes and software from Kettler’s website. 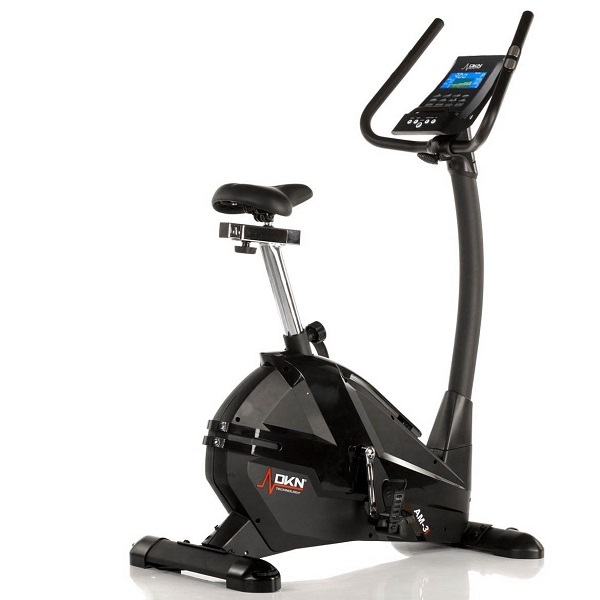 All models come with an excellent 3 year parts and labour warranty.